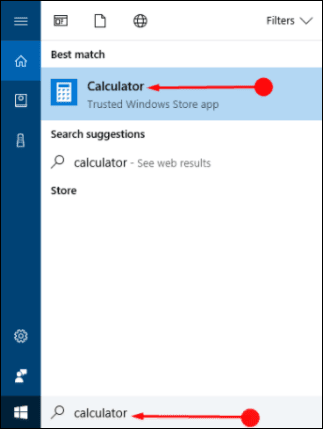 The Fall Creators Update has brought in a feature that allows the conversion of Currency Using Calculator on the Desktop. Now the calculator has added the currency converter option as a new feather in its cap. And the best part is that Windows 10 offers you this service in the offline mode that means you need not do it at the expense of your data. Though there are end number of third-party tools available in the market, for this reason, there is nothing better compared to an inbuilt facility. This works best for those who are interested in financial activities, especially in foreign trade.